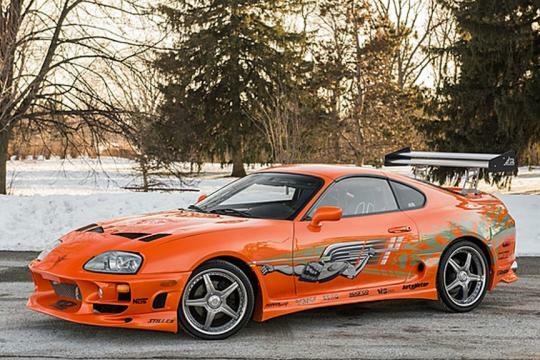 The 1993 Toyota Supra stunt car used during filming for the original Fast and the Furious movie that came out in 2001—and driven by the late Paul Walker—has sold at auction for US$185,000. 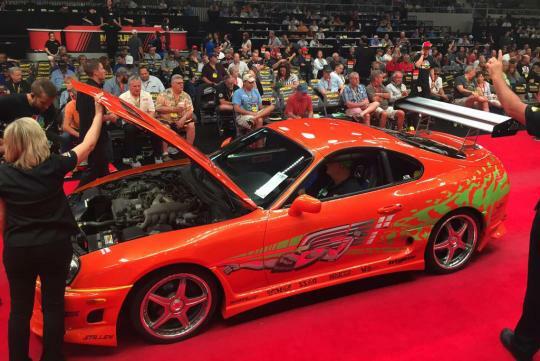 It crossed the block last week at the Mecum Auctions event held in Indianapolis and landed right within its pre-auction estimate of between US$150k and US$200k. Other highlights from the recent Mecum auction were a 1967 Shelby 427 Cobra Roadster that sold for US$1 million as well as a 1971 Ferrari 365 GTB/4 Daytona coupe that sold for US$775,000. An original matching numbers 1965 Shelby GT350 was also sold, raising US$355,000 in the process. At 185k, maybe the winner of the auction just want to pretend he is buying a car in Singapore. Considering the amount of fun that we get for cars here with that price, I'd choose the Supra over them anyday. Sadly I can't drive it here... nor afford it anyway.